One-line review: His stupendous achievements dwarfed only by the apathy of an ungrateful polity and dishonest historians. Short review: Unless we learn the path we took and who led us down the path, we can never truly hope to correct course and tread towards a brighter future. Blind hero-worship of flawed frauds and idolatry of insidious ideologies cannot ever be the basis of writing history. That is hagiography. 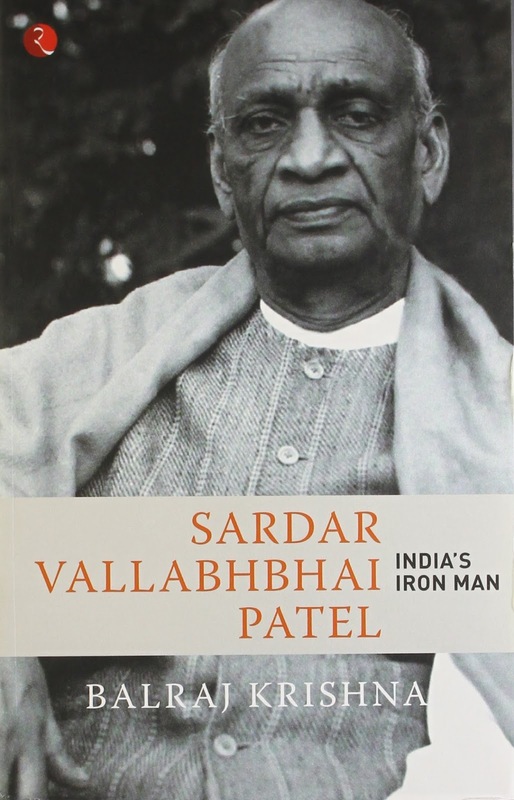 This short book on Sardar Vallabhbhai Patel, the iron man of India, is a must-read for anyone interested in understanding what was, what happened, and why we are here. If we today breathe in a united and independent India, we have one person - Sardar Patel - to thank more than anyone else. Diwali - the festival of lights. Some photos of firecrackers taken over two days.